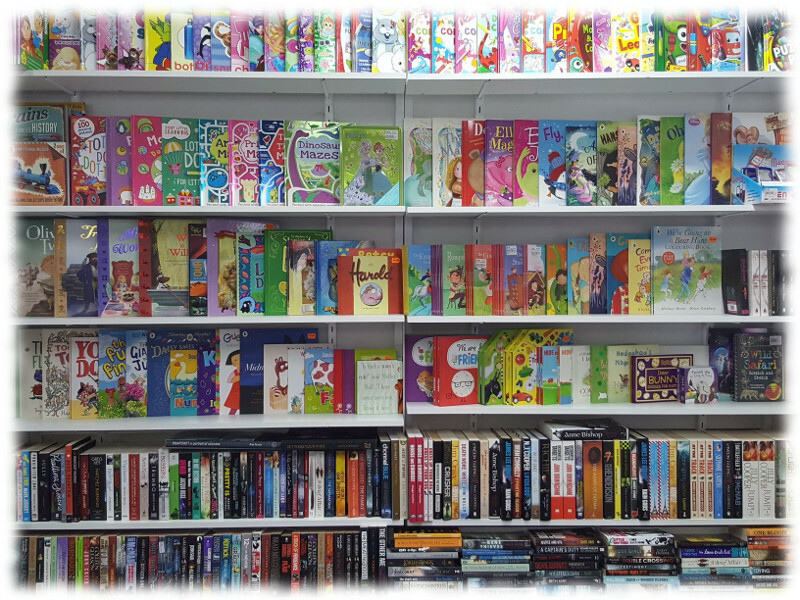 Within Moss Vale Newsagency you'll find a well stocked bookstore with a range of fiction and non-fiction titles including children's and educational books. Call in to browse through the range, be sure to ask if you need any help. If you can't find what you are looking for let us know and we will see if we can order it in for you.